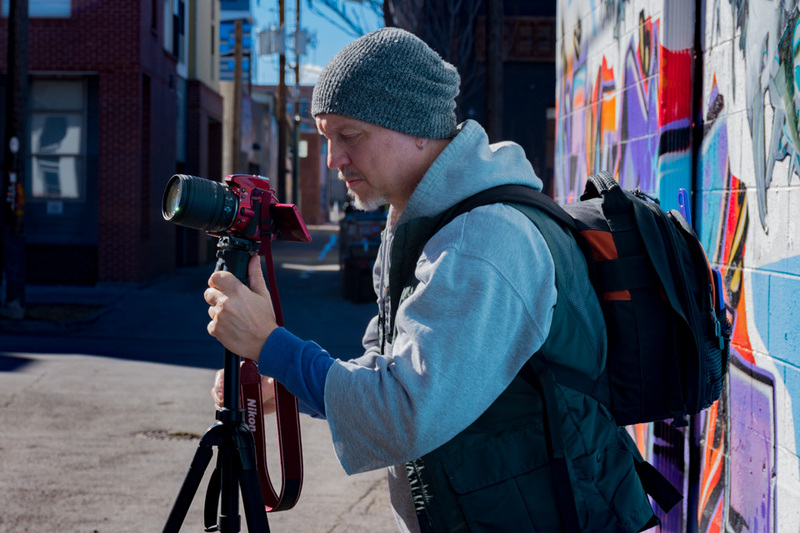 The portfolio of Denver-based photographer and digital artist Sam Smith. Hi. I’m Sam Smith. Click through the categories and featured galleries in the navigation to explore my work, and click the Sales link to inquire about a purchase.